Trump’s shock electoral victory signals a profound change in the terrain of political struggle. Corporate-friendly centrism failed to defeat Trump and is a poor strategy for fighting him now. The choice today … is between a reactionary populism that punches down at the most vulnerable and a progressive people-powered populism that punches up. Since the November 2016 election, Terrence McNally has come out of “podcast retirement” in order to give attention to the new political moment and the new resistance. 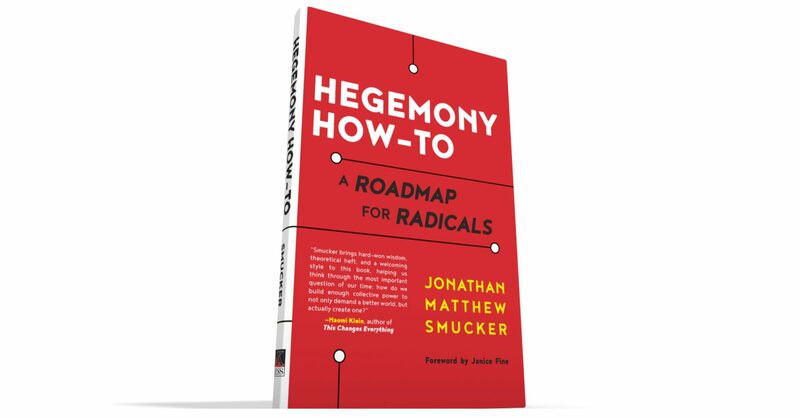 McNally interviewed Jonathan Smucker about Hegemony How-To, discussing how core concepts from the book apply to our current situation. The two also discussed Smucker’s current organizing in Lancaster, PA, where unprecedented numbers have been turning out as part of a nascent effort called Lancaster Stands Up. Jonathan discussed Hegemony How-To and this political moment with Sonali Kolhatkar on her program Rising Up With Sonali. You can watch the video interview below. Hegemony How-To: A Roadmap for Radicals from Rising Up With Sonali on Vimeo. Journalist Sarah Jaffe has written a combined book review of Hegemony How-To and L.A. Kauffman’s new history of direct action. As America is transformed into Trumplandia, L. A. Kauffman’s Direct Action: Protest and the Reinvention of American Radicalism and Jonathan Matthew Smucker’s Hegemony How-To: A Roadmap for Radicals offer vital interventions, ready for a larger audience who, before November 9, might not have considered themselves radical but now see no alternative to joining the fight. Read the full review at Bookforum. 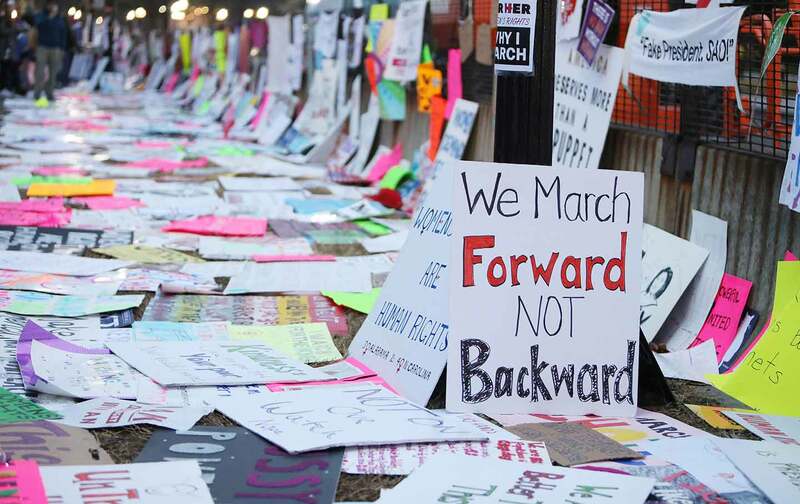 Smucker, a longtime grassroots organizer, debuts with a powerful, rigorous, and clear-eyed guide to building social justice movements… His writing is personable and accessible even as he engages with complicated social theory. Left-wing political organizers and those interested in social movements will find this book instructive and potent.